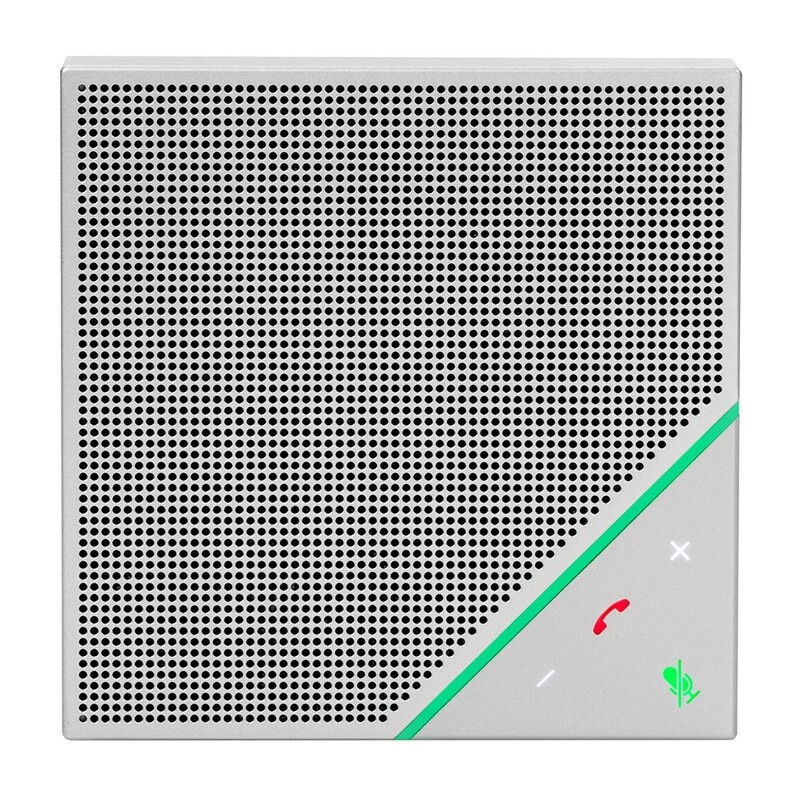 The Polycom VoxBox delivers incredible speaker and microphone quality with Polycom HD Voice. Easily connect to any device using Bluetooth or USB. 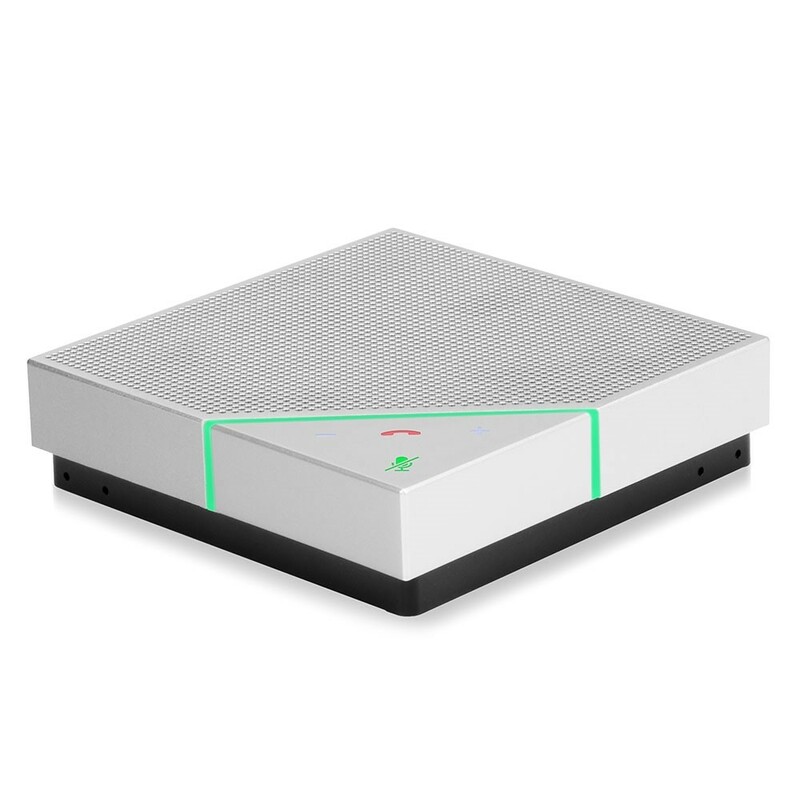 The Polycom VoxBox delivers impressive microphone range and speaker quality using Polycom HD Voice and Polycom NoiseBlock technology to insure that every participant in your conference call can be heard. 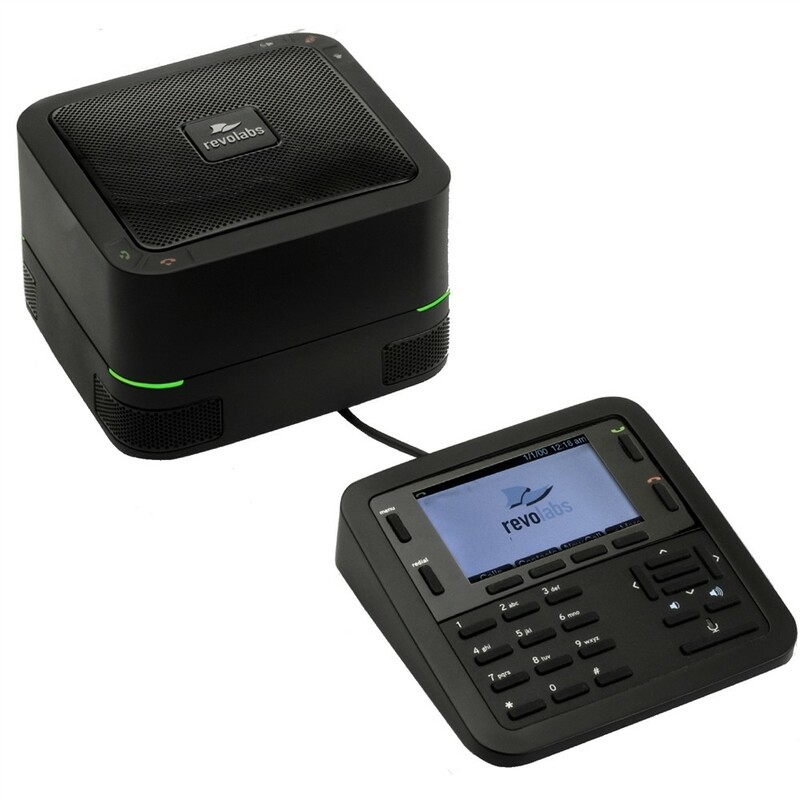 The VoxBox is a high end modern conference phone with compact lightweight design, bluetooth, and USB conncectivity. We recommend the Voxbox for use in small conference rooms and offices, but it can cover even larger spaces. Four directional microphones are bonded inside the speaker for outstanding coverage so that you can move throughout the room knowing that no matter where you are you will be heard. Potential unintended background noise is no threat to interrupting the conversation either, Polycom’s NoiseBlock technology automatically mutes the microphone when a user stops speaking so that it doesn’t pickup any unwanted sounds. In small conference rooms, huddle spaces and offices, you can use VoxBox for your Skype Room System meetings with Polycom MSR100—or use VoxBox with other popular communications enabled cloud services. 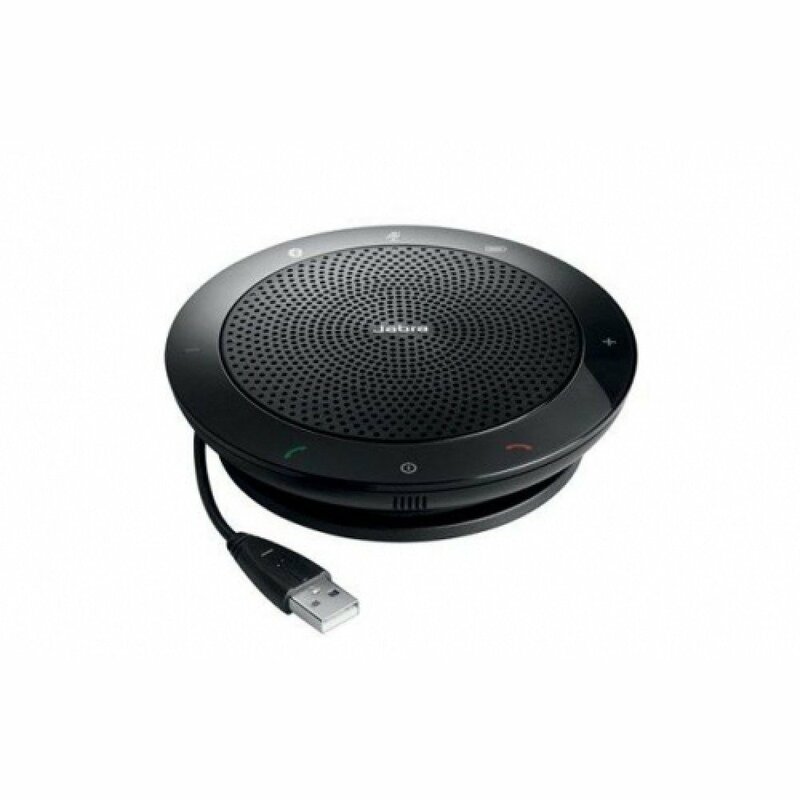 VoxBox delivers the premium group-call capable speakerphone performance you expect from Polycom. 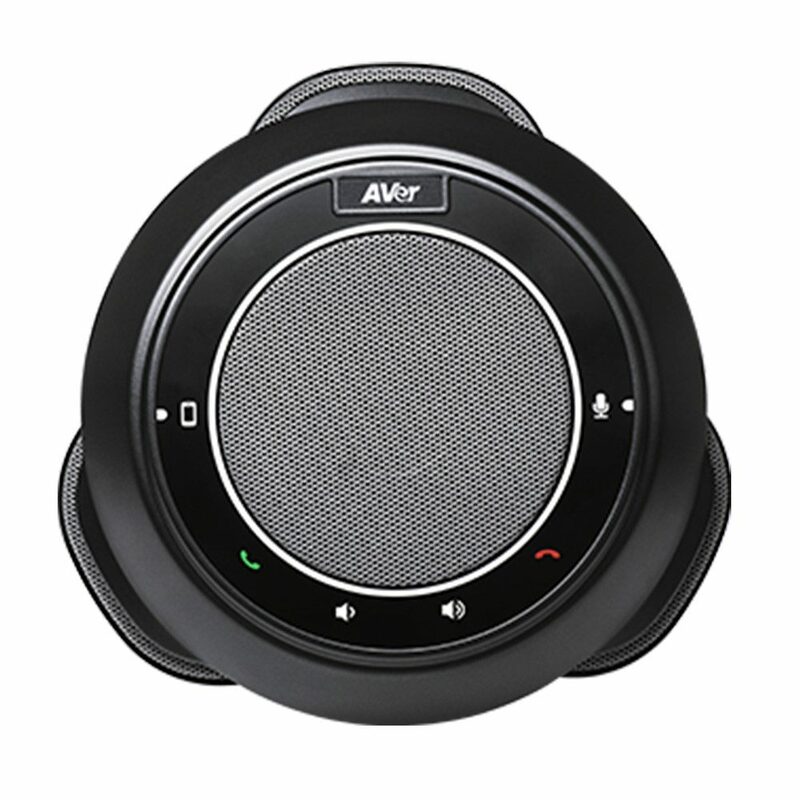 Whether you have fixed room configurations in place or allow participants to bring their own laptops, tablets and smartphones with them, VoxBox has an incredible microphone range for a speakerphone of this size—10 feet (3 meters) in all directions, more than two times the range of most personal speakerphones. Feel free to sit at any end of the table or walk over and use the whiteboard. Everyone still hears you clearly. The included security USB cable will let everyone know that this VoxBox stays here in this room. Are you a traveling executive or mobile professional? Pull VoxBox out of your backpack or briefcase and meetings on-the-go are as crisp and clear as in the boardroom. Not only will business conversations be more clear, your music will also sound rich and powerful too. VoxBox is small and light enough to take anywhere—if you can fit a sandwich in your bag, you can fit VoxBox. With its stylish design and unmatched performance, your gadget-savvy friends will be envious when they see it and hear it at either end of the call. And it’s not just for use on the road. Home office users and telecommuters will enjoy a welcome break from hours of headset fatigue. 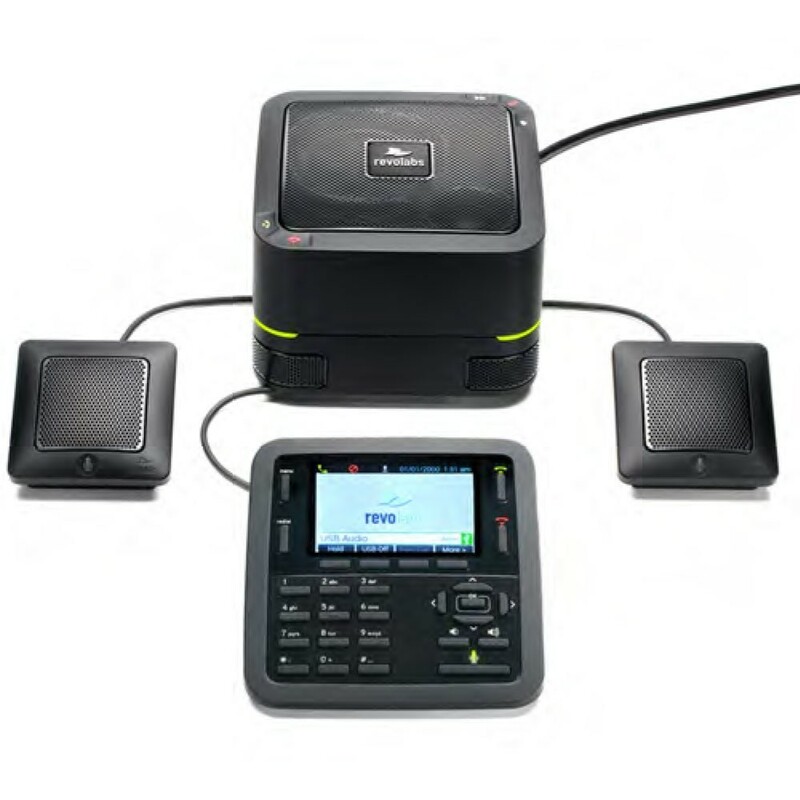 Adding Polycom VoxBox to your new hire communications device choices shows everyone that your company is BYOD friendly.